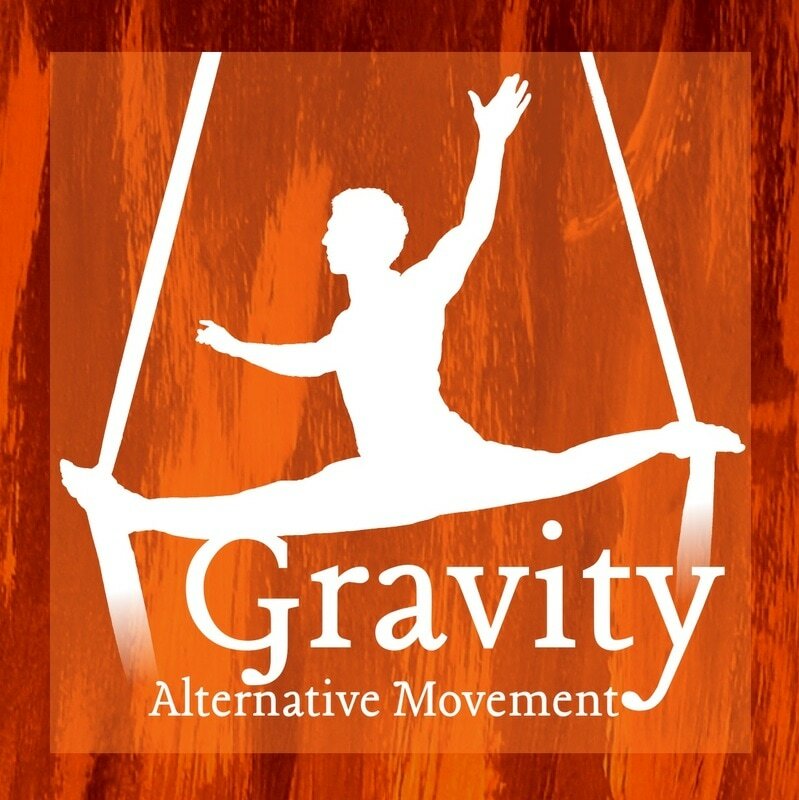 Trevor Kafka is an experienced performer and instructor of circus arts though session classes and private classes at Gravity Alternative Movement in Waltham, MA, which is a facility that he owns and operates. He also is a graduate of the ProTrack program at the New England Center for Circus Arts. Trevor also performs regularly with the Boston Circus Guild as well as available for independent booking. Trevor brings extremely high skill level and theatrical character to his aerial work, which includes the disciplines of aerial silks, single point trapeze, static trapeze, aerial rope, aerial sling, and aerial hoop. Trevor's skill set also extends to handbalancing and floor acrobatics. 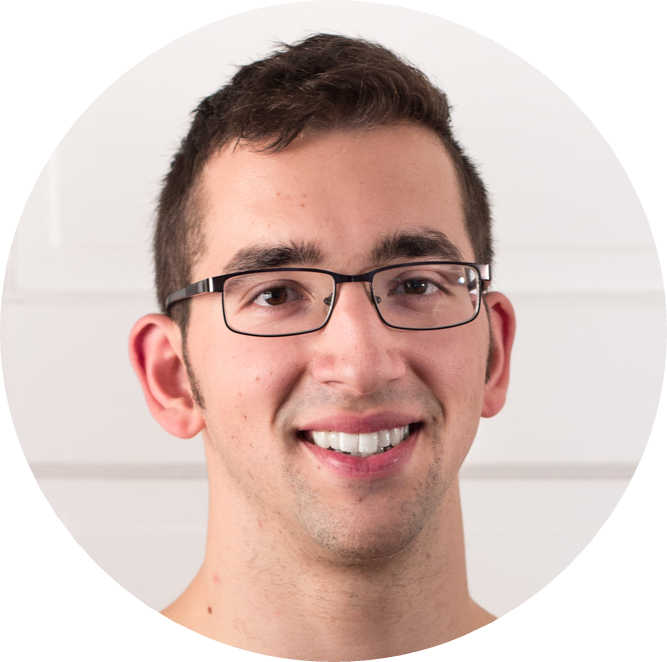 ​Trevor is also a strong enthusiast of physics, mathematics, and Chinese, and is a former teacher of 9th and 12th grade physics Wellesley High School in Wellesley, MA. Read more about Trevor here.